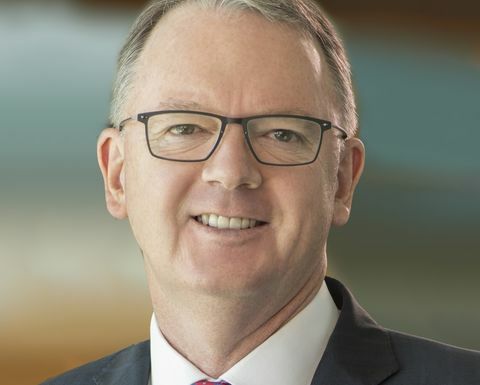 PERDAMAN Chemicals and Fertilisers is going to Scarborough Fair, signing a 20-year gas sales agreement with Woodside Petroleum for pipeline gas supplies totalling 125 terrajoules a day from the field, giving the oiler a measure of certainty going forward. Woodside says the gas will come from its portfolio but primarily from the Scarborough project which is awaiting a 2020 final investment decision. 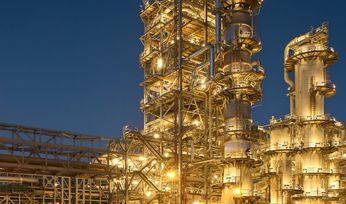 The company shares Scarborough 75%-25% with BHP after it bought an additional 50% from ExxonMobil early this year to progress a new wave of LNG projects. The agreement, Woodside says, is subject to a number of conditions and will begin sometime between 2023 and 2025. 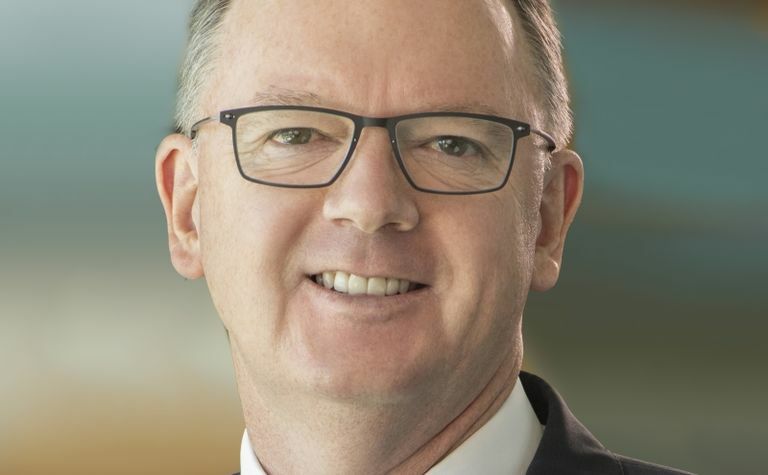 CEO Peter Coleman has said showed his company's commitment to sending domestic gas to support investment in the Pilbara and create local jobs. Those jobs could total 2000 for the remote area, when the proposed $4.6 billion plant is in its construction phase and 200 during operation. 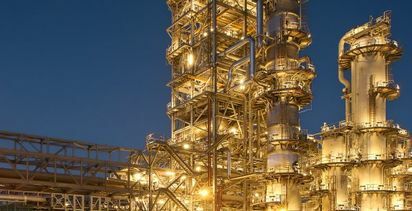 The project has been awarded ‘Project of State Significance' by the Western Australian government and will work to combine two sites reserved for the plant.  Perdaman has spent US$175 million on the project thus far and suggests when up and running it will bring NPV of $15 billion to the local economy over the project's life. "This is a landmark gas contract between two Western Australian companies, Perdaman and Woodside, and importantly kick starts a new wave of local manufacturing in the State creating local jobs and supporting the local community on the Burrup," Perdaman chairman Vikas Rambal said. "This is a significant domestic gas sale and represents another step towards the delivery of the proposed Burrup Hub," Coleman said. 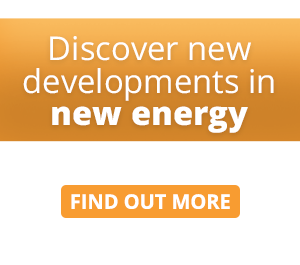 "The realisation of our vision for the hub will ensure that the world-class North West Shelf and Pluto facilities are positioned to meet both domestic and global LNG demand for decades to come," he said. Multinational Perdaman is planning a two million tonne a year urea plant on the peninsula. The same day it signed a memorandum of understanding with Woodside on technology cooperation to create a renewables' powered hydrogen and gas technology part to support the Burrup Hub and what it calls "a broader domestic and export oriented renewable energy economy". It will be used for trials and field testing of carbon management and "advanced renewable initiatives," Perdaman said in a statement yesterday.